Hoy hemos asistido a la charla dada por Josef Ajram en la Universidad Politécnica de Valencia. Este day trader, ultrafondista y desde hace poco Red Bull International Athlete, nos ha estado explicando en qué consisten los proyectos en los que participa y cómo compagina su faceta de deportista con la de profesional de las finanzas. También ha compartido con todos nosotros divertidas anécdotas y reflexiones personales. Ha sido una charla muy participativa, con un ambiente distendido. 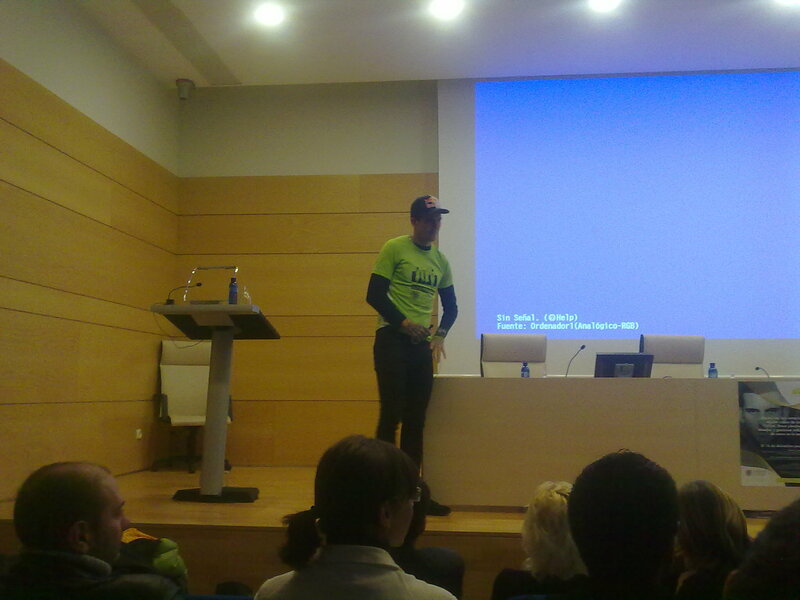 Today we ve been to Valencia to attend Josef Ajram´s talk at the Polytechnic University of Valencia. This day trader, ultra long-distance triathlete, who quite recently also became a Red Bull International Athlete, told us about the projects he is working on at the moment and how he combines his work in the financial markets with his trainings and competitions. 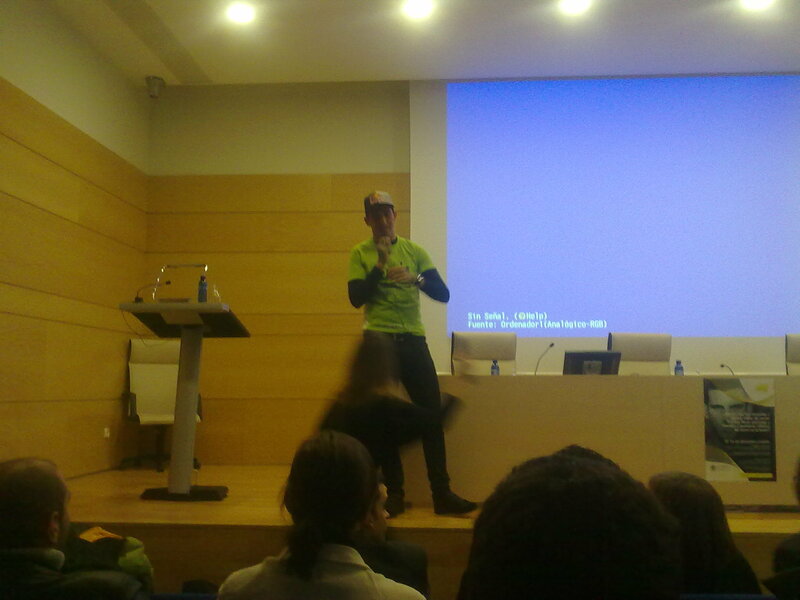 He also shared with us some funny anecdotes and interesting personal thoughts. It was indeed a very open talk in which everyone was encouraged to participate.